Give your acquaintance, friend, family member a personal gift. 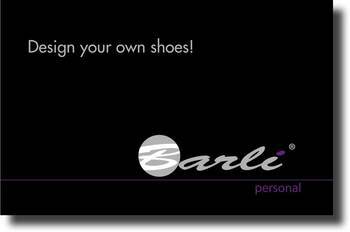 The Barli Personal gift certificate. The gift certificate can easily be paid for via Ideal.